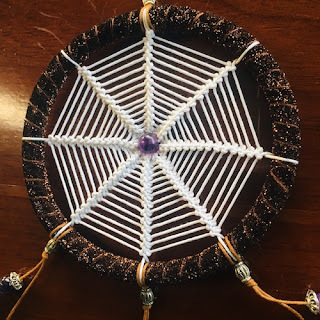 NatureOz is the perfect place where you can buy affordable and beautifully designed dreamcatchers. 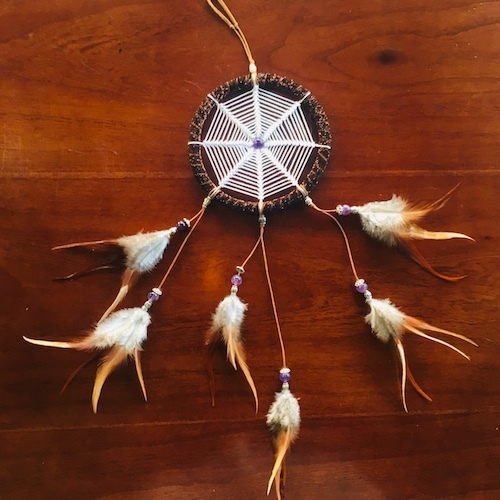 Designed with genuine amethyst beads, this dreamcatcher can allow you to have a peaceful sleep. It brings calming energy to a resting place and avoid distressing energy from interfering your sleep. 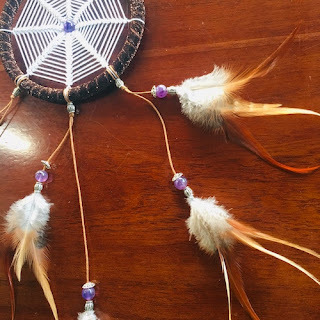 Hang over your bead to have a productive day ahead.